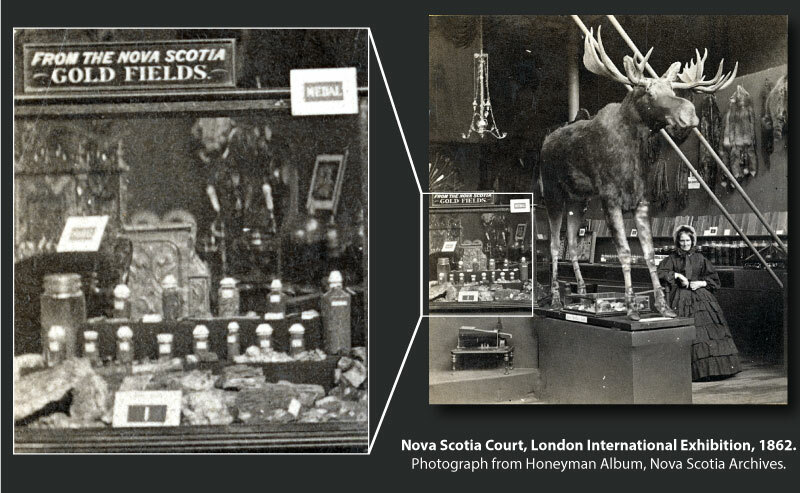 During the past year we have been exploring the impact of the Museum's first Curator, Dr. David Honeyman, and his work representing Nova Scotia at the 1862 International Exhibition in London. Today, as we celebrate the 200th birthday of John Ruskin (Born Feb. 8, 1819), it is exciting to have recently discovered a historical connection between Ruskin and the early geology collection of the Nova Scotia Museum. 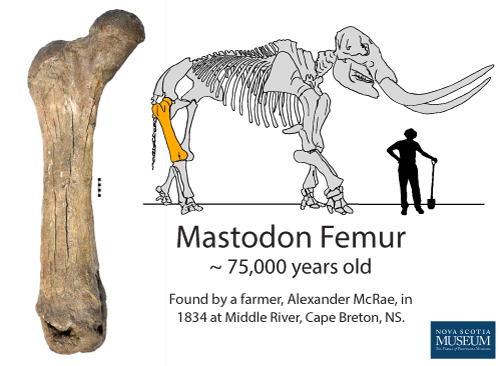 The Mastodon femur recently put back on display at the Museum of Natural History, was found in Middle River, Cape Breton, Nova Scotia. This bone has a big history! 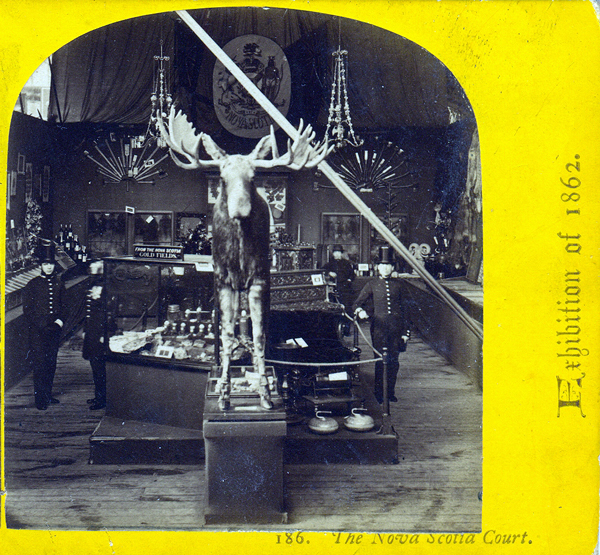 The huge bone was discovered by a Alexander McRae in 1834. Alexander's nick-name was "Big Sandy". We don't know if the Mastodon was a male or female, and it was found along the banks of the river, so Big Sandy might be a good nick-name for this historic femur. 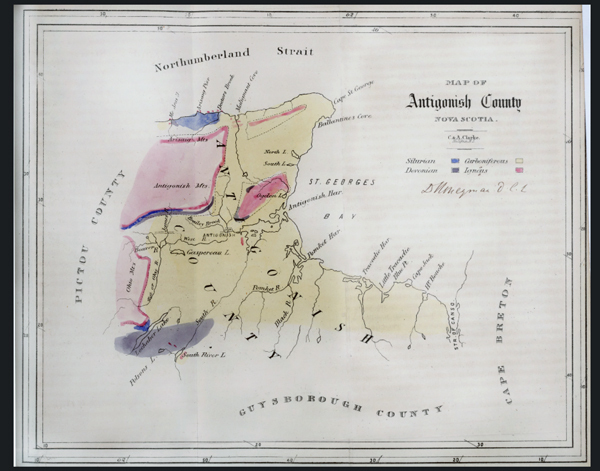 Map of Antigonish County, by David Honeyman, NSIS 1(4), 1867. During the Museum's 150th anniversary, we are taking time to learn more about the Museum's history - including Dr. David Honeyman, the first Curator of the Nova Scotia Museum. As a paleontologist and geoscientist, I am particularly interested in Honeyman's work studying and promoting the geology of Nova Scotia. There are many stories to share (stay tuned), but it seems appropriate to start with his map. 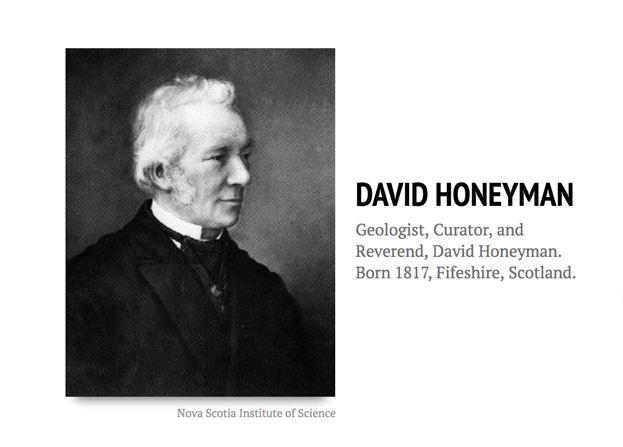 As we begin the journey of #FindingHoneyman, we start with a timeline of David Honeyman - the first Curator of the Nova Scotia Museum. This timeline provides an opportunity to discover links between between life events and historical contexts. Nova Scotia is becoming known globally as an innovative centre in the use of 3D visualization for research and industrial projects. A small workshop was held at the Nova Scotia Museum in May that highlighted several 3D digitization projects. By: Tim Fedak, Acting Curator of Geology, and Regan Maloney, Fundy Geological Museum. The phenomenal power of the Bay of Fundy tides is one of the great wonders of the world. Twice a day 160 billion tons of water flow in and out of the Bay of Fundy. The tremendous amount of water causes regular coastal erosion.